Clean water plays an important role in our world. We need clean water for drinking, safe streams and lakes for our families to play in, and healthy habitat for fish and wildlife to thrive. Every September in Central Indiana we celebrate the White River and its tributaries and work together to make our waterways cleaner. The White River Festival is a celebration of the White River, its tributaries and the surrounding 16 county watershed. The purpose of the festival is to raise awareness of the role this natural asset plays: a place of beauty and inspiration, critical drinking water source, habitat for many species of wildlife, and an economic driver for industry and development. The Festival was created because the White River and ALL WATER is worth it! Our rivers and streams connect our communities and our lives. Our rivers are dynamic systems – they change and we change them with our actions. Our rivers and streams are invaluable to our economy, our health, our wildlife, and our rejuvenation. The Festival is made possible through generous funding from the Nina Mason Pulliam Charitable Trust and ongoing support from the White River Alliance. Festival events take place during the month of September throughout Central Indiana, from Muncie to Martinsville. Events will be added to the calendar as they are received. Check it frequently to stay up-to-date! Join us for several weeks of hikes, family science activities, river cleanups, tours, and more! Remember, whether they are part of where you live, work, or play, the White River and its tributaries matter and YOU can help make them cleaner! How can I find out about event details? As information about events from partnering organizations is received it will be added to the calendar. Keep checking the calendar for the most up-to-date information. I'm interested in hosting an event. How do I got about doing so? Festival organizers envision festival event participants leaving events inspired and energized to learn more about our rivers or take action that positively impacts water quality. 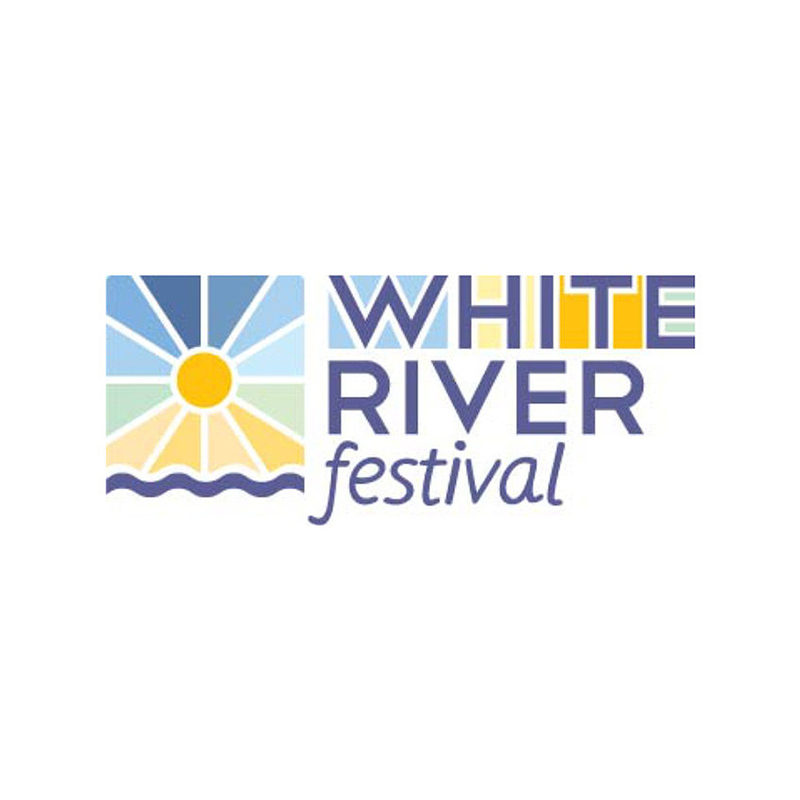 For more information on the White River Festival or to discuss an event idea, please contact us at info@thewhiteriveralliance.org. How can I sponsor the White River Celebration and Stewardship Fundraiser? Sponsorships from corporations, businesses and other organizations provide the White River Alliance with an opportunity to reach out to a variety of audiences to promote the improvement and protection of water resources throughout Central Indiana. In addition, it allows supporters an opportunity to make a positive impact that improves the White River Watershed for all users. We always welcome the opportunity to develop new partnerships and strive to provide each of our donors with a unique way to support the cause in a way that is important to them. We encourage you to take advantage of the unique benefits and public exposure that partnering with us can bring. No matter what the size of the business, company, or organization, there are many different ways to become a sponsor and to show your support of both the White River Alliance’s mission, as well as our local water resources. More information about the current year’s celebration will be available as we get closer to September as details for this year’s event have not yet been finalized. The White River Alliance is a 501(c)(3) nonprofit organization and your sponsorship donation is tax-deductible to the extent permitted by law.